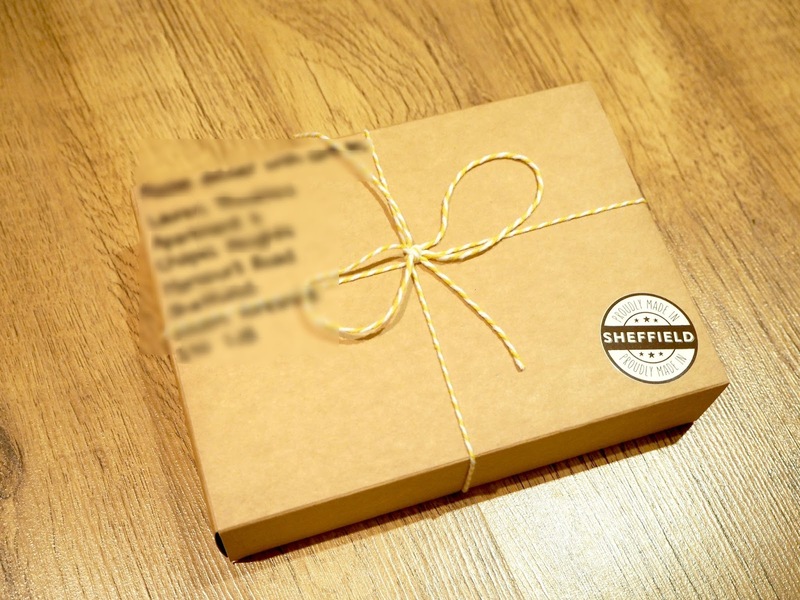 Lets be honest, we all love blogger mail.. however we all love blogger mail even more when its hand delivered to your door in the form of BROWNIES. Literally, I knew I was in for a serious treat when I knew I was going to be sent brownies, but the fact that they were personally delivered to my front door was the nicest touch. 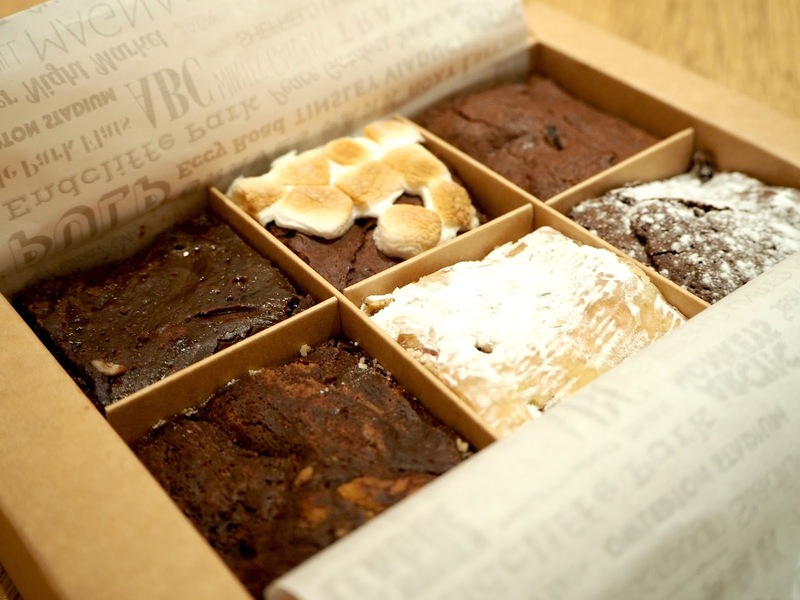 Boxed Brownies are a little company in Sheffield run by 2 people Clive & Hayley who work from home to make delicious brownies designed for adult taste. 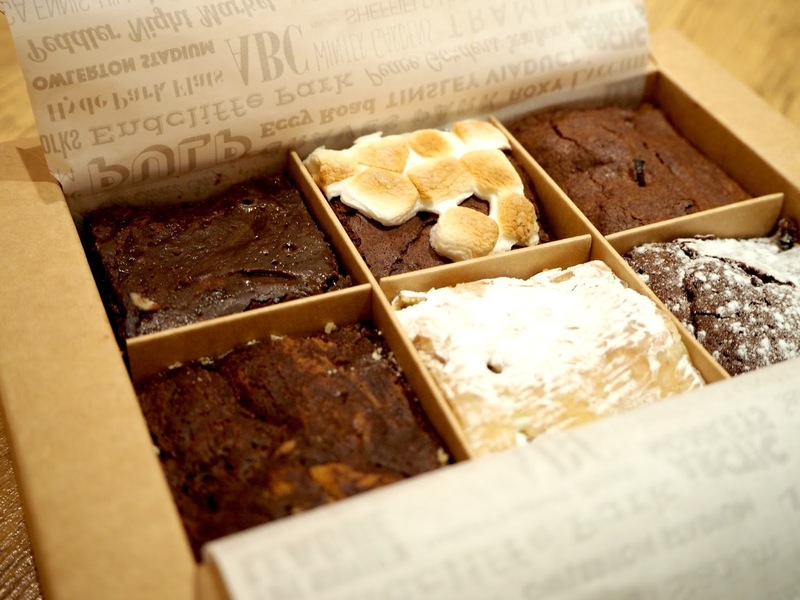 I was lucky enough to be sent a box of 6 of their delicious home made brownies to give a try and review for you all! 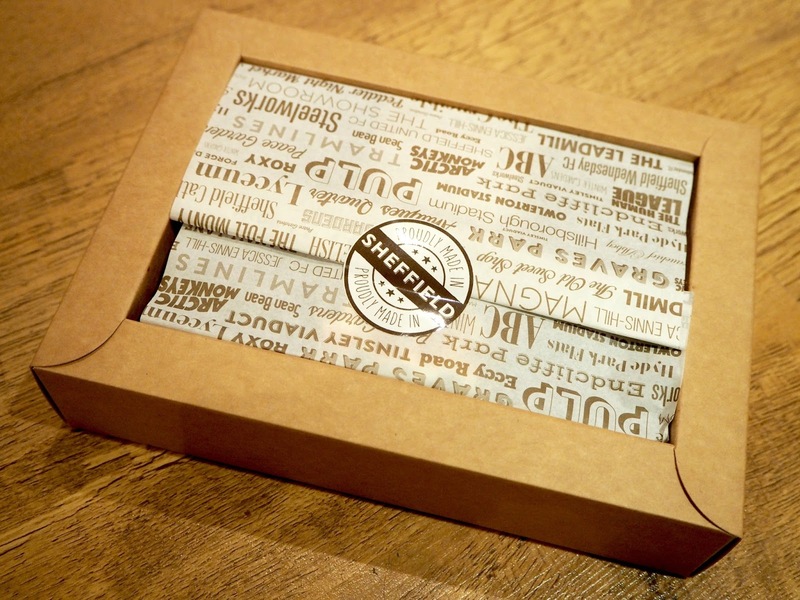 Firstly, I have mentioned the delivery and how impressed I was with this anyway, but the box itself was very well packaged.. the brownies were all individually packed within 6 compartments in the box and there was also some information on the flavour of each brownie inside. I would highly recommend going and checking out their social media and website and contacting them with any enquiries you may have about the brownies, I'm telling you now these are the best! Also, if you are struggling for what to get someone for christmas and know that they are a chocolate lover.. you can grab a christmas gift box from the website!! All links will be at the bottom of this post. Cranberry and Pistachio - This was one was the best by far for my Step Dad and brownie reviewer if you like! He gave this one 10/10. Very much an adult taste and very enjoyable as as well as chocolate it had a beautiful taste of cranberry and obviously the nuts for all of you nut lovers out there (not for me unfortunately)!! Very very enjoyable was the feedback I received for this one. I really hope this post has tempted some of you to check out their brownies.. I am sure that Clive and Hayley would be happy to answer any of your questions about the brownies or the boxes in general as well so don't hesitate to go over to their site and social media to contact them! Also, I would just like to say thanks so much to you both for providing me with these incredible brownies.. you are very talented at baking and have opened my eyes to many new tastes that I probably never would have tried before! !